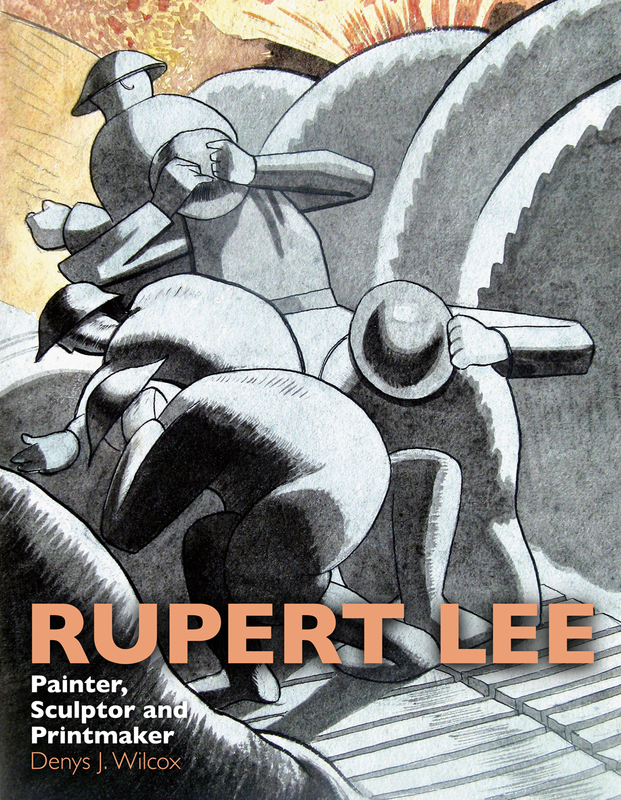 A man of extraordinary talents, Rupert Lee was a part of the great Slade generation that included Mark Gertler, Paul Nash, Nevinson, Stanley Spencer and Edward Wadsworth. At the Slade, he formed close friendships with Robert Gibbings and Paul Nash and with them made a significant contribution to the wood engraving revival in England between the wars. His paintings, engravings and sculptures were bought by Arnold Bennett, Roger Fry and Edward Marsh. A formative member of the Surrealist movement in England, he was chairman of the 1936 International Surrealist exhibition at the New Burlington Galleries. story of early twentieth-century British art.